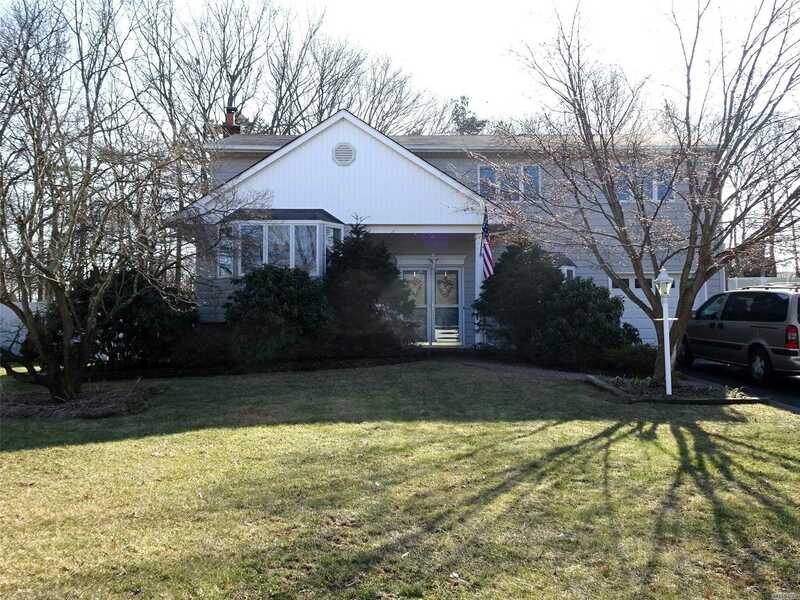 Lovely 4 Br, 2.5 Bath Colonial/Splanch On Half Acre w/IGP (New Liner & Filter) Over 1, 700 Square Feet Of Trex Decking. Vinyl Siding, New Flooring On First Floor, Hardwood Refinished In Lr, Stairs & Hallway. Eik w/Newer Appliances, Andersen Windows Throughout, New 200 Amp Electric w/Generator Hook Up. New Walkways & Double Driveway, Expanded 4th Bedroom w/Loft and Full Bath. Den w/Fpl. 7 Zone IGS. Whole House Attic Fan. Gas In Street If Buyer Wants To Convert.